I’ve been a professional writer, in one form or another, for 20+ years. Buried deep in this website are hundreds of blog posts and articles that are all about writing. Whether you’re interested in writing novels, freelance writing, copywriting, corporate writing, writing for children, or just about any other kind of writing you can dream up, chances are the information you need is here. Maybe you’re having trouble finding time to write, or building your author platform, or you want to know if you need an agent, or an editor, or a writing group? I’ve got you covered, too. For writing advice, my Top 10 most popular posts about writing is a good place to start, or you can go here for all my writing posts. If you’re looking for information about being a professional author, or the publishing industry in general, try my Industry Insider series. If you’d like to try freelance writing, you’ll find a truckload of tips and information here. You’ll find lots of great tips (mine and other people’s) about boosting your author profile here. 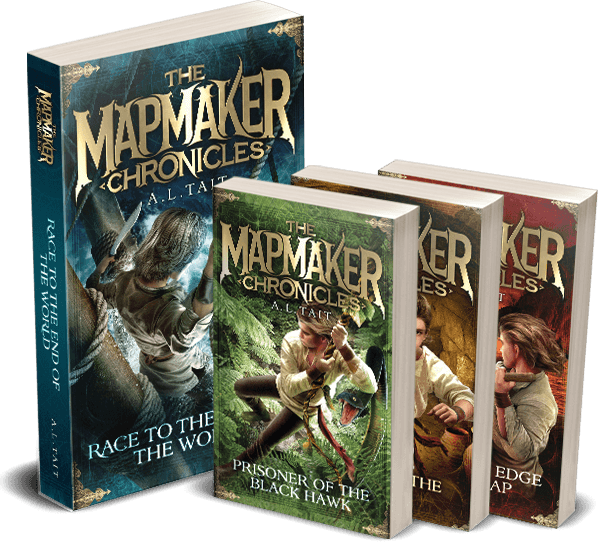 And if you want to know more about how The Mapmaker Chronicles came to be published (and what’s happened since then), you’ll find those posts here. When I get asked a lot of questions about a particular area of writing, I create a step-by-step, in-depth course for the Australian Writers’ Centre, so I can share everything I know. In this day and age, every author needs to boost their profile and build a community of readers around themselves – and you need to start long before your novel comes out. You’ll find a course outline and all the details for my course on how to Build Your Author Platform here. I know how incredibly difficult it is to fit your dream of writing a novel in around a full life of work, family and friends. My new course, How To Make Time To Write, will be available very soon. Go here for a full course outline and to register for a very special pre-launch offer. 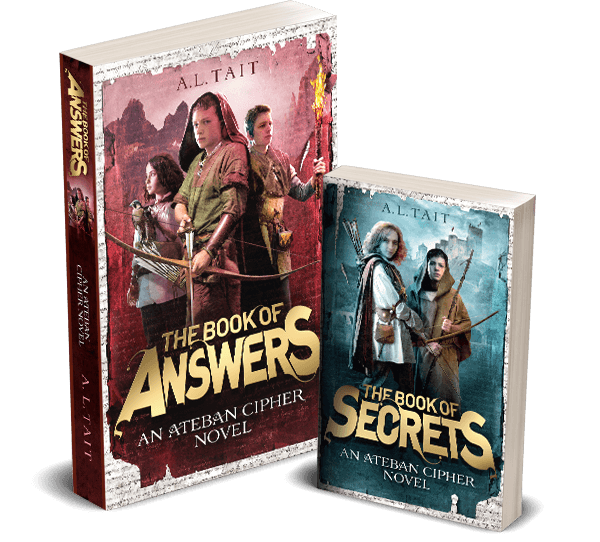 Every month, I send out a newsletter full of news about my books and all the things I’m up to, as well as tips for writers. You can sign up here. Each month I open up four one-hour Skype coaching sessions. You’ll find all the details here. If you’d like to hear me talking about all different aspects of writing every week, listen to So You Want To Be A Writer, my top-rating podcast with Valerie Khoo from the Australian Writers’ Centre. More details here. Chances are you’ll find the answers here, where I’ve answered all the most frequently asked questions I’m asked about writing. Or here, where I cover a lot of the most common requests I receive. Good luck with your writing journey!